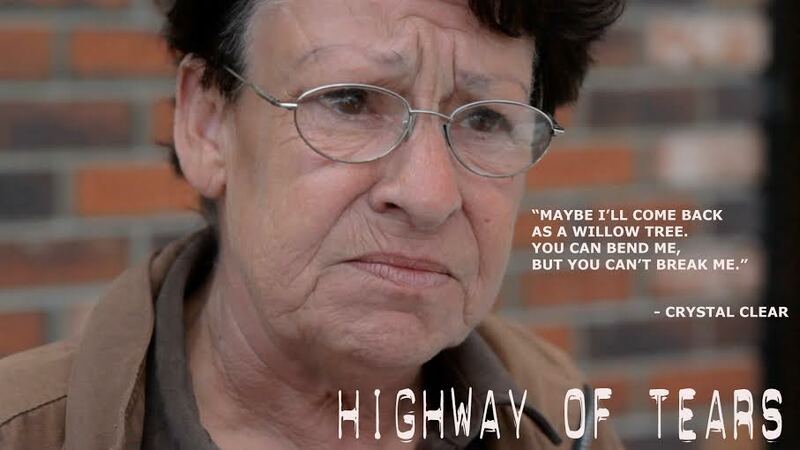 Highway of Tears, the Matt Smiley-directed documentary about the missing and murdered women along Highway 16 and across central and northern B.C., is a beautiful and tragic film, showcasing . . . Previous PostIn-N-Out is so Tasty! !